*Great for updos, accenting curly hair or just being plain cute. *Dark gold tone hairpin measures 2.8 inches. 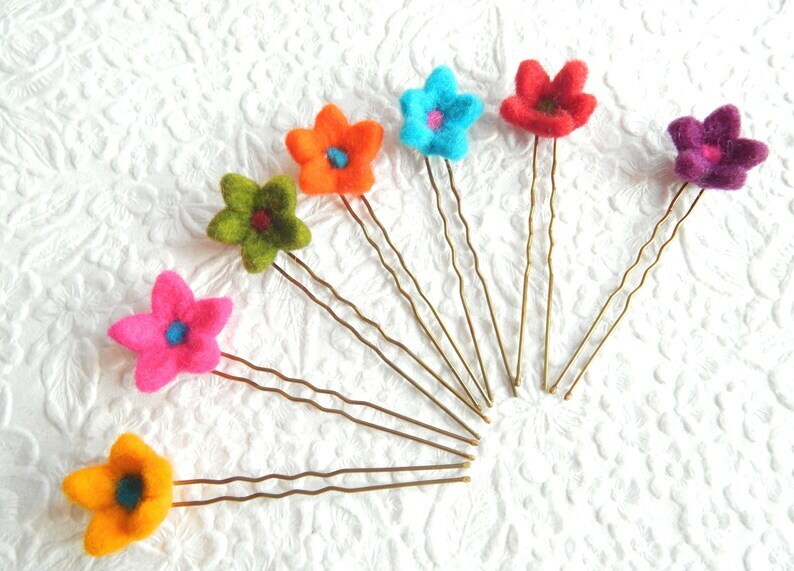 *Price is for one hair pin.